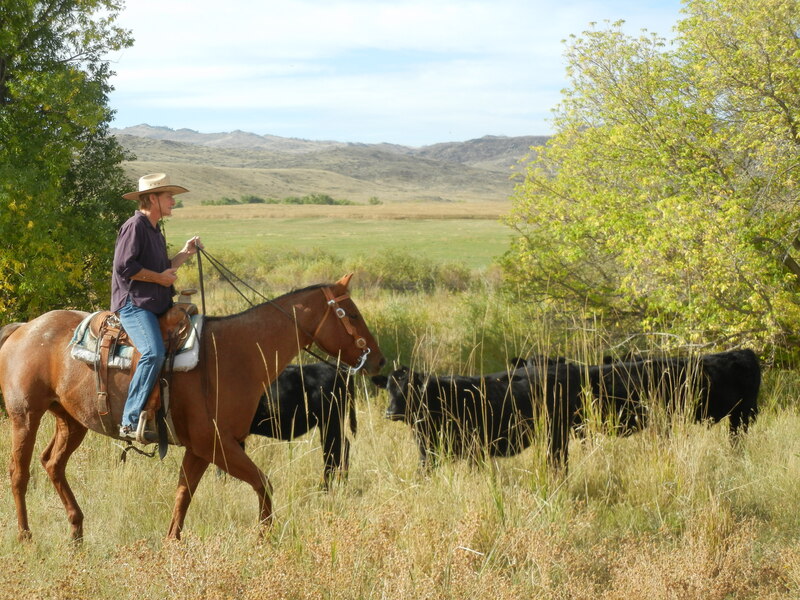 CRL Member Roxie Harris on her ranch in Wheatland, Wyo. • Create an agriculture and food system based on Christian principles of social justice and solidarity. • Educate church members and the broader community about the problems of rural America. • Minister to the needs of family farmers suffering distress. • Engage in prayer and worship on the themes of family farms and preservation of rural life. • Provide leadership, create hope and secure justice. • Make information on rural life issues available to others in the community. We call upon CRL members and supporters to lift up the vocation of family farm agriculture during special remembrances and occasions, such as Rural Life Sunday, Rogation Days, National Agriculture Week, World Food Day, and Thanksgiving. Let us pray to the God who loves us and calls us. Bless, O God, the men and women whom you have called to a vocation of farming. To those of us who eat, keep us ever mindful of their struggles. Help all farmers to respect the web of creation and recognize the many dimensions of stewardship. Show all of us how to appreciate the diversity of our regional landscapes, the distinctive integrity of rural life, and the natural beauty of local cultures. O God, guide us in this rural solidarity. Raise up the next generation of family farmers. Let us not forget all the women who have played an instrumental role throughout the years in American agriculture and the flourishing of family farms. Let us pray with all our hearts for people of color, especially immigrants, who are playing an important role, filling the demand for new agriculturalists and bringing forth sustainable food from the good earth.